We can drain the averaged sized pool in as little as 2 hours in any weather, even in the heat of summer when our competitors are all shut down. We can drain your pool! 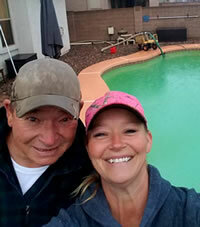 Pool Draining, Pool Cleaning , Acid Washing and Pool Repairs in Mesa Arizona and Maricopa County, AZ. Welcome to the Arizona Pool Drain website. 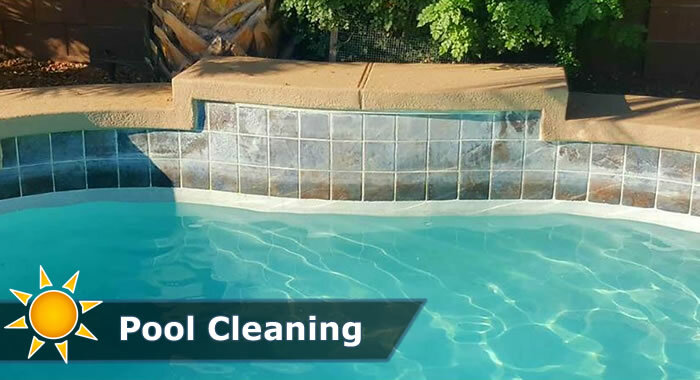 We are a pool draining, pool cleaning, pool repair and tile washing service located within Maricopa County and serving the surrounding area. We specialize in quickly draining and cleaning swimming pools (the average pool drained in 2 hours) that have gone green from lack of maintenance and neglect. We can bring your pool back into a nice clean state that you and your family and/or guests will love to swim in. 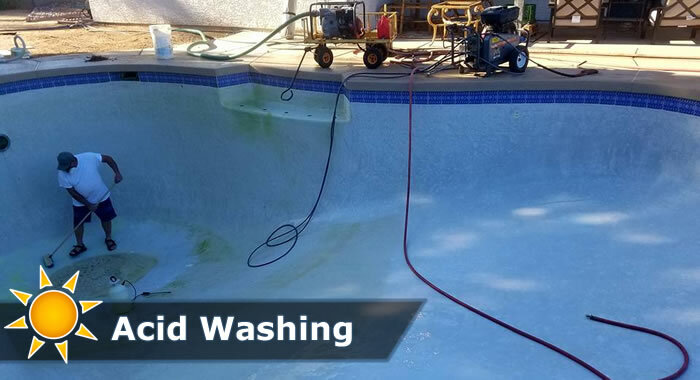 In addition to draining and cleaning swimming pools we also offer pool repair services and pressure washing services, along with tile washing for your swimming pool tiles or water feature tiles. Has Your Swimming Pool Turned Green? We Can Help! It doesn't take very long for a neglected pool to become infested with algae and other non-healthy bacteria that will prevent you from safely using the pool. Why else do you have a pool if it isn't to be used and enjoyed on those hot summer days with the kids/grandkids or even just relaxing beside the pool by yourself or with someone special. Do you really want to relax beside a gross, grungy pool??? 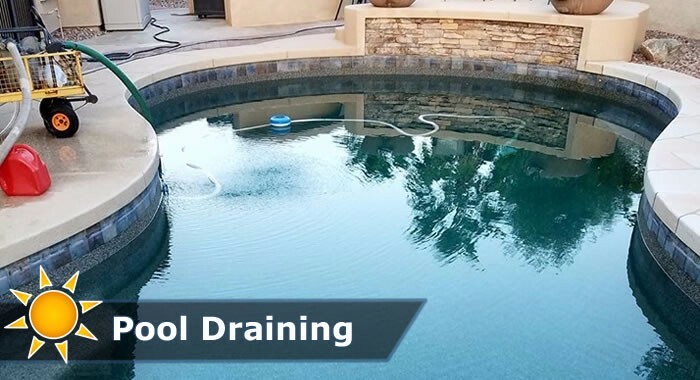 ArizonaPoolDrain can come out to your swimming pool, drain and clean it for you, so it's sparkling new again. We can usually do this for most pools within one day's work. You REALLY Want A Nice Clean Pool. We Can Clean & Drain Your Pool At An Affordable Price.